EA is currently under fire for their heavy-handed implementation of loot boxes and in-game purchases in titles like Star Wars Battlefront II and Need for Speed Payback, but the publisher’s love affair with pay-to-win schemes is hardly a new thing. EA has been jamming microtransactions into games for years, and, reportedly, stomping on the careers of employees who objected. George Fan is the creator of the original Plants vs. Zombies. Despite the PvZ series being a money-printing machine, Fan was laid off by EA shortly after the mega publisher bought PopCap Games in late 2011. Fan has remained relatively quiet about his firing, but Super Meat Boy creator Edmund McMillen recently shone some light on the situation during an appearance on the Roundtable Live! podcast. McMillen, who’s friends with Fan, claims the Plants vs. Zombies creator was canned because he objected to adding microtransactions and pay-to-win elements to Plants vs. Zombies 2. After McMillen let the cat out of the bag, Fan took to Twitter to (more or less) confirm the reports. Fan doesn’t outright say he was fired for pushing back against play-to-win, but the implication is there. Since being laid off by EA in 2012, Fan has continued to work on independent games. His current project is called Octogeddon, and features art and design by several ex-Plants vs. Zombies developers. You can check out some early gameplay footage of Octogeddon, below. The Plants vs. Zombies series has continued to be a major success for EA, with games like Plants vs. Zombies: Garden Warfare and Plants vs. Zombies Heroes being downloaded millions of times. 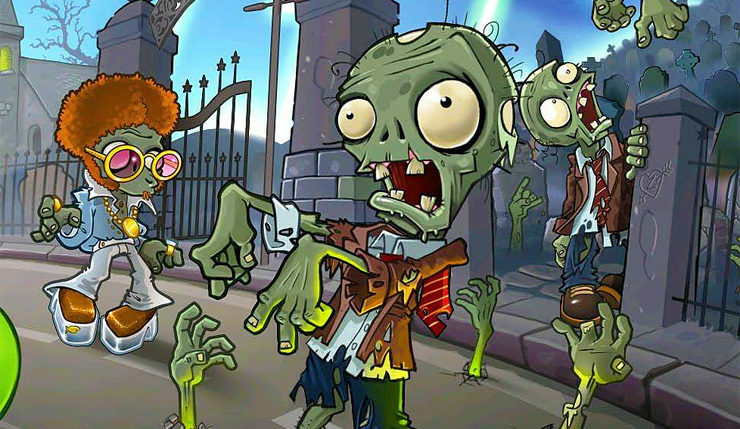 All EA-published PvZ games include microtransactions.